A lot of business owners hear the term SEO Campaign every day, but they really don’t know what it means, and why it is important for their business. They don’t know the SEO benefits they are missing out on. Search engine optimization or SEO is the practice of making sure that the website is visible on the internet. We offer search engine marketing services that will help improve the ranking of your website. The possibility of it being part of the first page will be much higher. This gives you the advantage over competitors. We are a local SEO company in Sonoma County that truly cares for your small Bay Area business. Boylan Point Agency will make sure your website reaches your target audience with your focused keywords, directed to Santa Rosa or the entire North Bay. One of the SEO benefits in working with us is the improved visibility of your website online, targeting those searching for your local company, products and services. Consumers are more likely to click on the website when they find it in the first page of Google, don’t you agree? Our search engine marketing services will also improve the conversion rate of your company website. We will analyze the current design and content of your landing pages, and modify them using the best SEO practices. 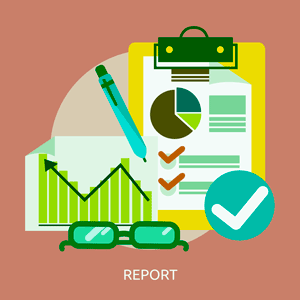 We even offer a free website audit detailing exactly what you should focus on. Most consumers often go online to research about products and services they are already interested in. And when they are directed to your website, they are already aware of what you have to offer. Our goal is to ensure that we convert those leads into paying customers through our SEO strategies. When your website is one of the top ten results on Google, consumers are more likely to click on it, instead of going to one of your competitors. This is where you’ll benefit from having an seo campaign. By partnering up with Boylan Point Agency, you are dealing with a reputable SEO company who knows your local clientele and can guarantee results, to help you gain an edge over your competitors. 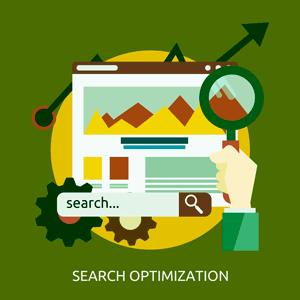 Email us today or call (707) 544-3390 to learn more about our search engine optimization services.